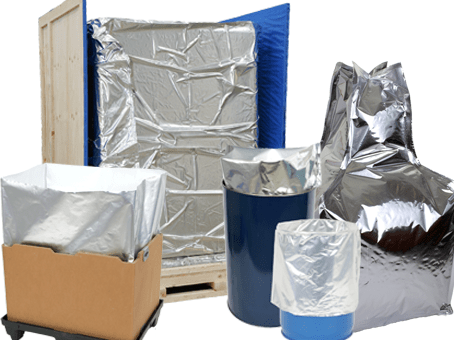 Established in Manchester in 1988 the company has grown to become a world leading packaging supplier of climatic packaging solutions to manufacturers in a wide variety of industries. Specialising in total climatic solutions to prevent moisture damage and reducing supply chain costs. Manufacturing a range of Barrier Foil Liners from F.I.B.C’s and drums to bags and crate liners. The highest standards of quality are applied throughout and we have been accredited to ISO since 1990. All aspects of quality from raw materials to final heat seals are controlled to ensure the right products each and every time. Supported by a dedicated sales team and network of European, US and Asian based solution partners we have the facility to offer global answers to your product protection problems.